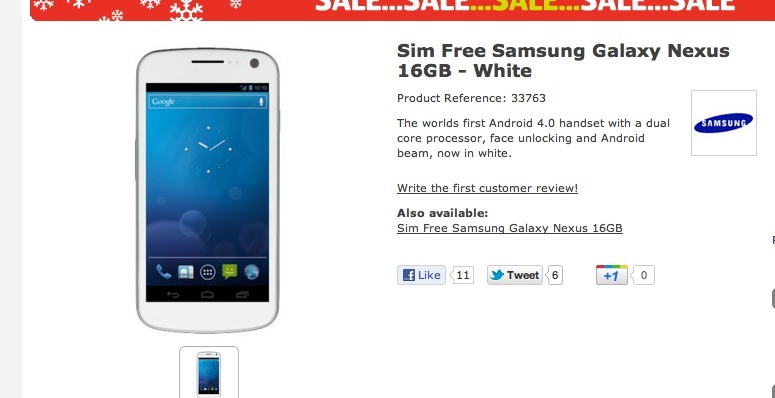 According to Clove UK and MobileFun, a white Galaxy Nexus should be available in their shops come February 6. These would be unlocked versions that should run on both T-Mo and AT&T here in the states. The funny thing about that is, the image they are using as the placeholder for the phone is simply the render that one of our readers created back in November. That’s right, so when you see the white version of the phone all over the internet today, just know where it came from and that it’s not real. It could easily end up looking just like this, but also, don’t be surprised if Google and Samsung keep just the back and sides white like they did with the white Nexus S. I don’t know about you guys, but changing the color of the massive 1-piece all-black screen to partially white, just seems like it would ruin that pretty all black, never-ending sort of look we are enjoying today. And to keep this Verizon-related, would you buy a white version should it find its way to the States? Sign me up for day 1. 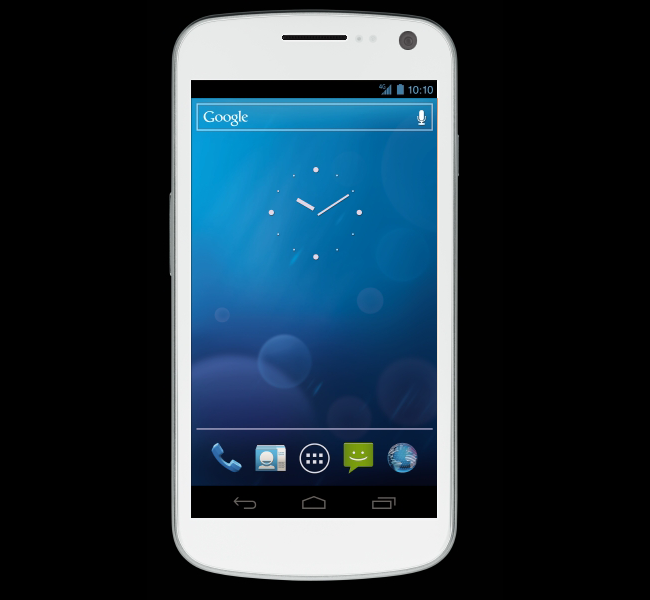 Swype Finally Figures Out How to Support Ice Cream Sandwich, Update Coming "End-of-Month"